Honda Jazz vs Mazda 2: Which is the better subcompact in the Philippines? [Auto brawl 101] Honda Jazz vs Mazda 2: Which is the better subcompact in the Philippines? 1. Honda Jazz vs Mazda 2: Sub-compact options are getting better! Another set of “Auto brawl 101: Honda Jazz vs Mazda 2” going mano-y-mano, who shall come up on top! In this set of auto brawl, two of the finest sub-compacts by Mazda and Honda will be run through their specs to find out, which is better! When buying sub-compacts, most buyers are deluged with options that aren’t worth the expense. It’s just right that this Honda Jazz vs Mazda 2 will cover these two excellent options. Normally, most sub-compacts are “budget lunches”; but these two have broken the price and quality barrier, even surpassing the compact options too. It would be apt to note that Mazda and Honda have listened and delivered cars setting trends over just “passable compacts and sub-compacts”! These options have gone above, and beyond has given options that are worth every cent spent on it! Even if put on financing, these cars are worth the extra expense as well. If there are other cheaper options compared to this, is it worth it? Before committing to a car that will probably be expensive with fewer features. Philkotse.com notes here some things to ponder on before deciding. These options have better comfort features than most sub-compacts. Both units have a 1.5L engine compared to piddly options, like some compacts that cheap out with 1.2 or 1.3L engines. Safety is prioritized by these cars and has at least a 4-star safety ranking from ANCAP. Though not full compacts, they come with more elbow room too. Most sub-compacts are sardine can affairs, but these two options, especially the Jazz is roomy! Styling is one-upped over other “cheaper looking sub-compacts”, this is perfect for starter families too! One of the better-appointed sub-compacts that can go head to head with a compact car. There are some factors that need to be clarified though. One of the most consistent sub-compacts that get better with each successive model. A best seller of Honda that caters to the younger set or those wanting sleek and stylish small car. Just like the Jazz, the Mazda 2 is cheaper than the Mazda 3 but is one of the best looking sub-compacts in the market today. It does have higher cost like the Jazz but a bang for the buck! No regrets on this car and with a good reputation as well. It true that sub-compacts are small cars but these options are raising the bar, by the way. They are nearly as big as compact cars and have improved elbow room too! 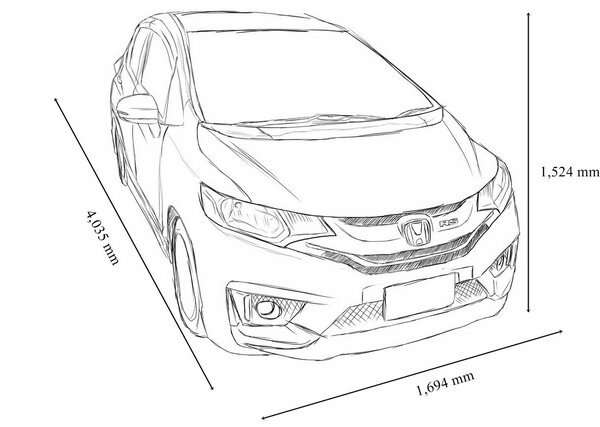 Overall, the Honda Jazz is a well-sized sub-compact with more than enough room for five adults. But, it is a bit smaller by -267 mm than the Mazda 2. It has a high roof compared to the other option. Now, the Mazda 2 wins with a difference of +267 mm that translates to more elbow room. Generally, the bigger car that nearly comes up to compact car’s size too. The Mazda 2 makes the cut over the Jazz because it is a bit bigger. More room will mean space for people and cargo too! Things get more intense in this auto brawl 101: Mazda 2 vs Honda Jazz when it becomes a performance spec war for closely match options. The numbers will tell and win by the slightest lead, to point out the better performance specs between the two. 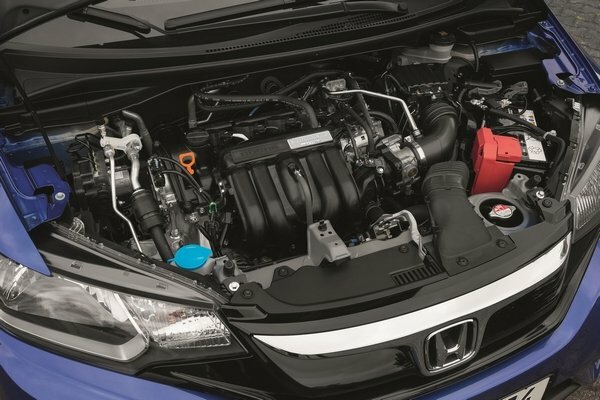 The Jazz muscles it out with better torque and horsepower, and it wins by a mile! Too bad that the rear brakes could be better than drum brakes. Another is the suspension which could have been upgraded better compared to the other. Too bad that the Mazda 2 was walloped by not adding CVT or the SRP could be a deal-breaker too. Still a great option with other quality features too. Honda gets the ring this time because of extras that are coveted for more expensive cars. Mazda just dropped the ball when it shouldn’t have. All the options in this Mazda 2 vs Honda Jazz car comprison are all safe and will keep the passengers intact! Safety is important for both children and adults equally! This option has more safety features than the Mazda 2 and the addition of a full set airbag, improved passenger safety in a collision. Complete with the necessary seatbelts and Isofix mounts which improves safety for children in cars. 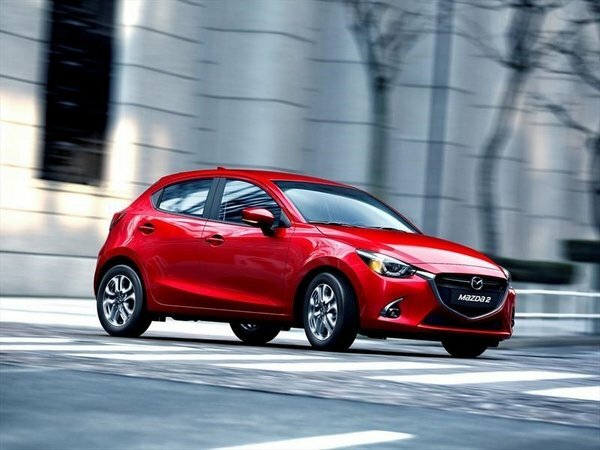 The Mazda 2 is a mixed bag of safety features and even has a tire pressure sensor! This is rare in a sub-compact, and it isn’t even equipped with popular cars. But Mazda has not neglected safety though and is seen in the layout of equipment. Winning this phase by a narrow margin of one is the Honda Jazz. It should be realized that some small details can make a difference and some TLC on the side! Cars should relax and pamper those inside with everything for a relaxing drive, and for a road trip too. Simple, but these simple features allow more comfort for the passengers and driver as well. All the needed amenities is here and succeeds with the addition of leather seats. Sometimes, the simplest touch is all that’s needed for a great option. Comfort is vital, but the omission of features like leather seats and speed sensing auto lock is not good. 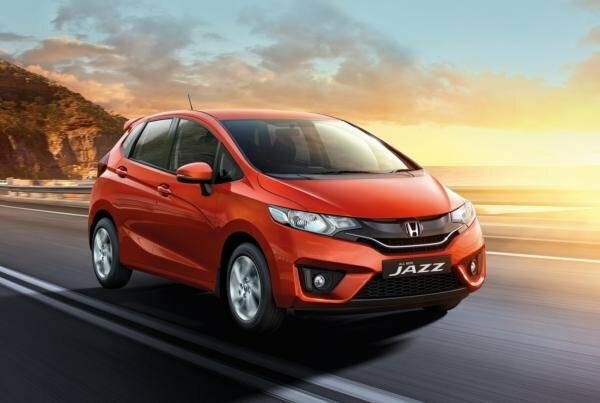 Honda Jazz has more complete with safety features and wins this round easily. Omitting any feature can backfire, so it’s best to be avoided! These are the equipment installed on the outer car shell and helps in interacting with the environment. The Jazz should have made a tie, but it has no rain sensor which is helpful for rainy days! This car goes zoom, zoom anywhere because of its excellent outer equipment. This makes the difference because of a few extra touches! 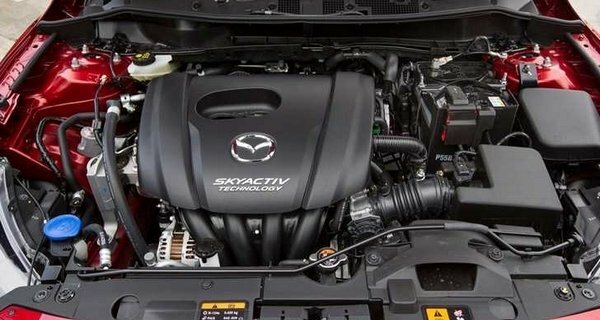 Mazda is ruling the show, and a single rain sensor makes a point over another option. To end it, “Auto brawl 101: Honda Jazz vs Mazda 2”, lets tally all the results. It’s a tie, and both are on equal footing with no clear-cut leader. Both are decent options but leads to personal preference. Both the Jazz and Mazda 2 is right and worth it, no doubt! Until the next “Auto brawl 101”. 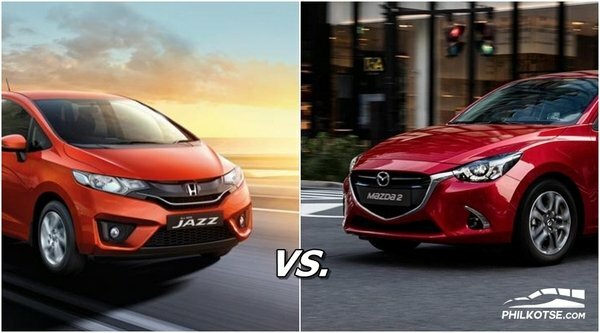 Honda Jazz vs Mazda 2: Who wins?